The energy on campus was a buzz, and this resource will help keep your classroom Popping throughout the year. 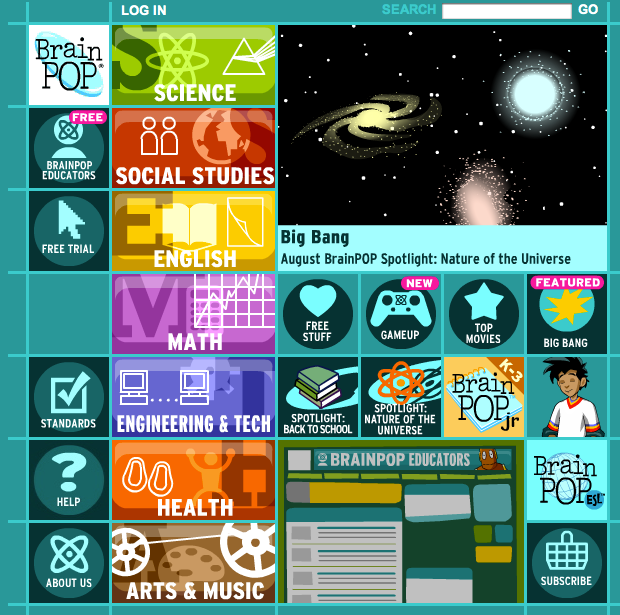 BrainPop has a lot of great resources to supplement your curriculum. Along with the free videos they have quizzes, activities and discussion starters, they also have free lesson plans and other resources. For the free videos click here, for the lesson plans and other resources click here. 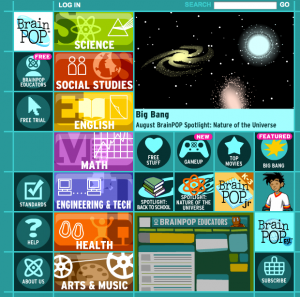 BrainPop Jr. has additional resources for K-3 teachers, found here. For Sumac, AC Stelle, and Lindero teachers, your site has a subscription. Email me for login information if you can’t find anyone on campus that has the password.